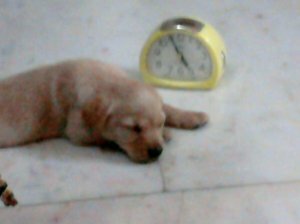 Right Now We are Offering Puppies of German Shepherd & Golden Retriever. Male & 2 Female Pups Available for sale. So what you waiting for?? Pick up the phone & dial +91-9810644488 just now. & welcome to your new family members at your home.